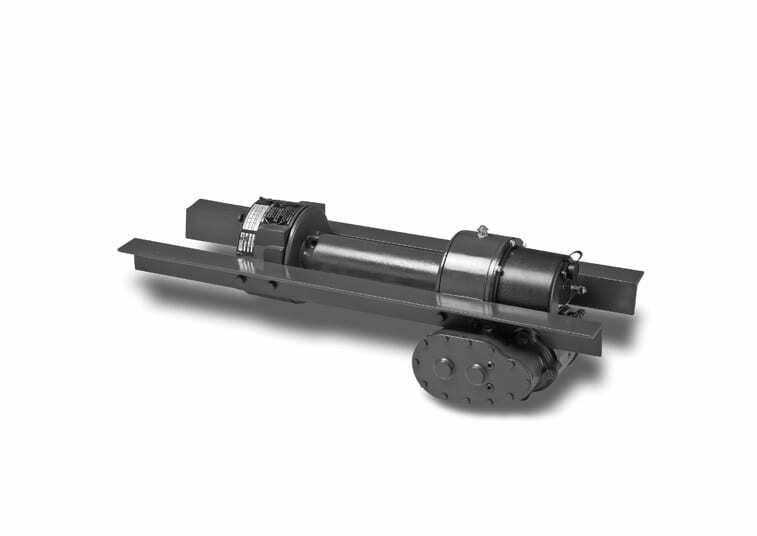 The Ramsey DCY-246 is a short drum length, dependable, rugged, proven electric worm gear winch that offers brute strength and set the industry standard with 8,000 lbs. line pull. Available in 12 or 24 Volt DC.